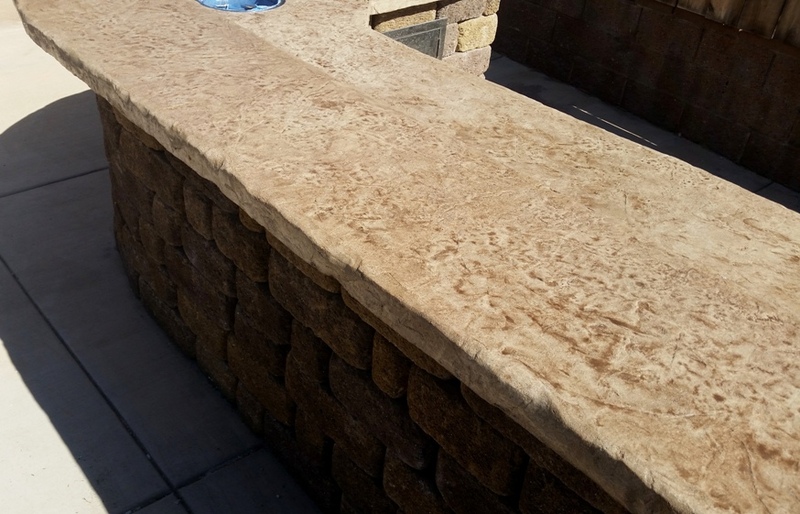 Welcome to Avalon Concrete Design. 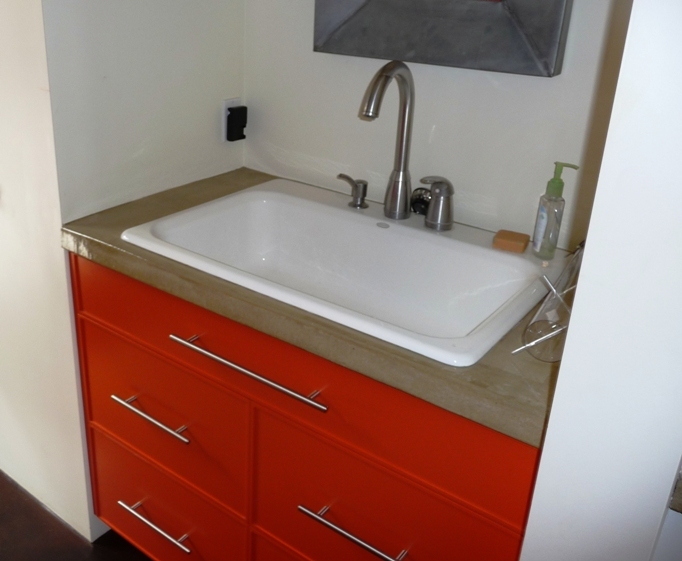 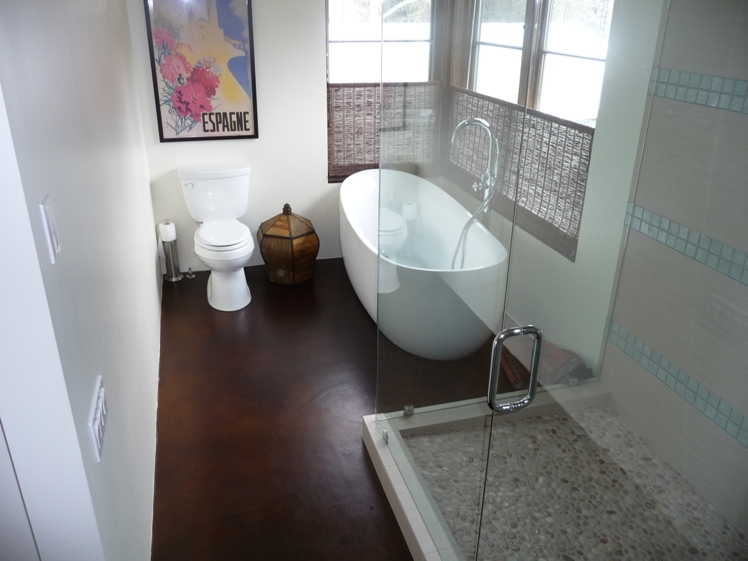 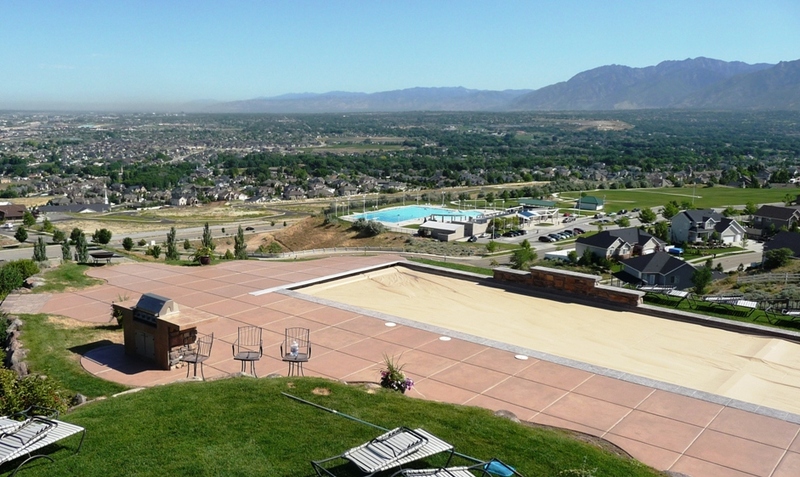 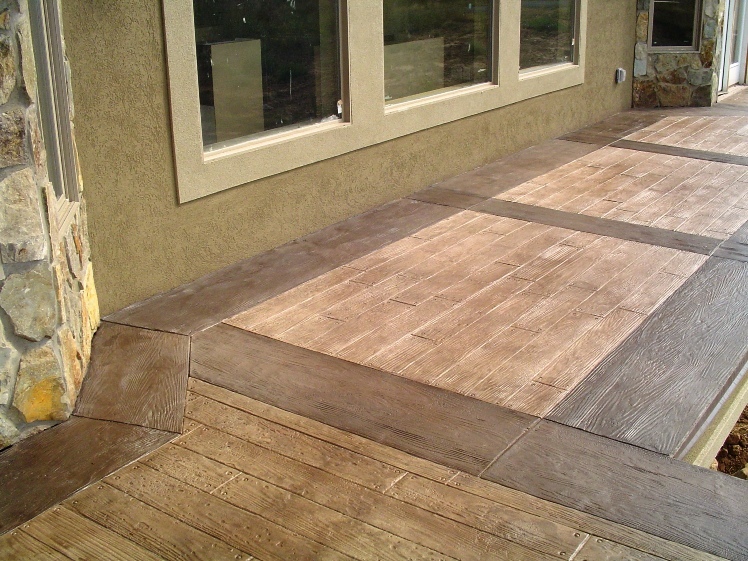 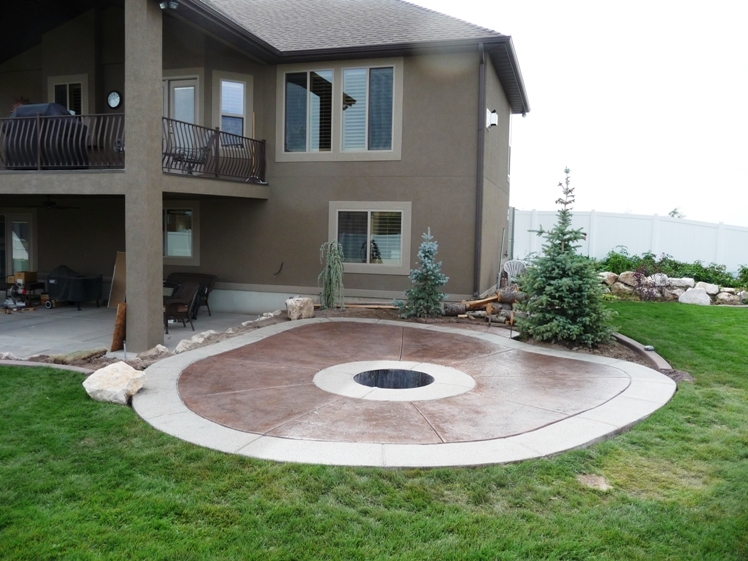 Avalon Concrete Design–your premier decorative concrete specialists serving the Wasatch Front since 2002. 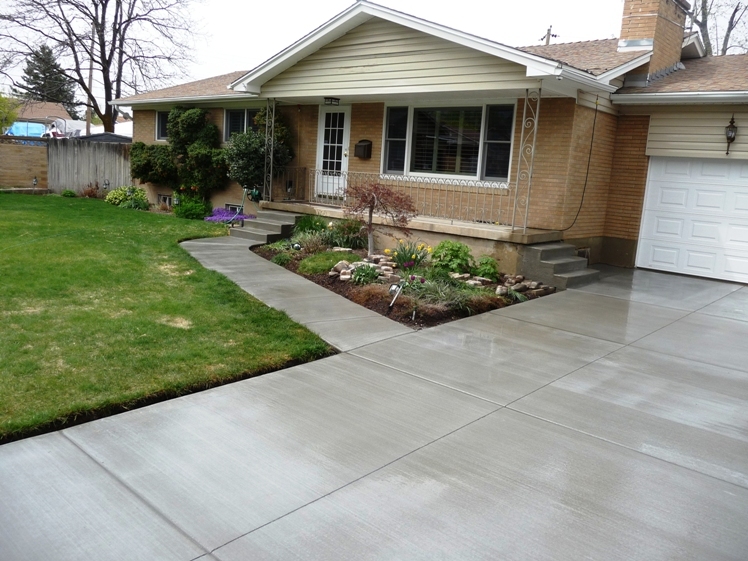 Avalon Concrete Design provides the highest quality of service–whether you’re looking for new concrete, or to repair or replace existing concrete for residential or commercial, contact us today to get started.